Askar Ali starer Chembarathipoo Movie to hit theatres today. The movie directed by Arun Vaiga got a clean U certificate from the Censor Board. 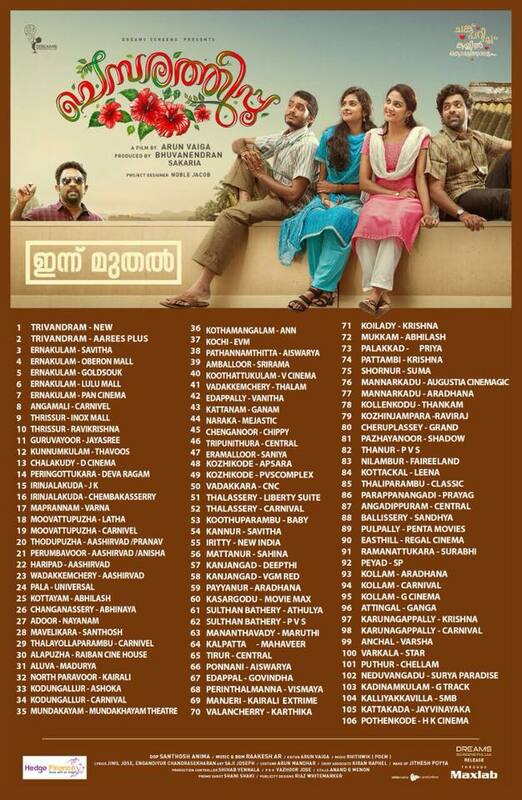 And the movie will be released today in around 106 theatres all around Kerala. Chembarathipoo movie is set in a village backdrop and it gives importance to humor, friendship, and love. And here is the full theatre list of the movie. The movie passes through three periods of love and humor, which has more importance in the movie. There is a subtitle for the movie which reads ‘Chunk Parich Koduthalum’.The movie which was announced on Valentine’s day is definitely a love story with a lot of humor. 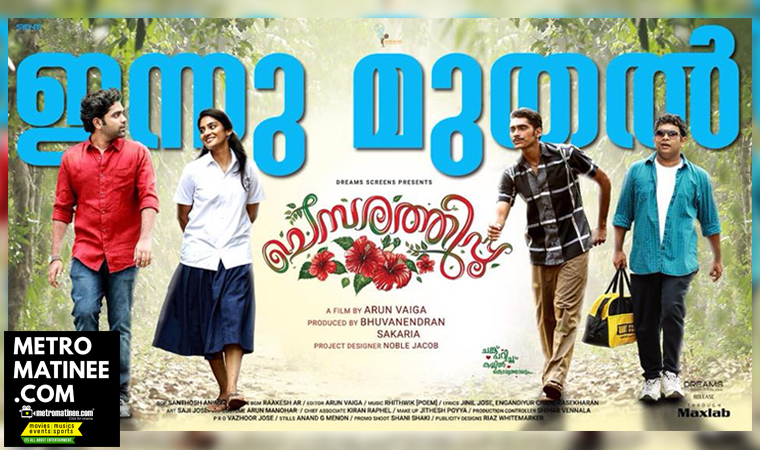 Aju Varghese, Dharmajan, Vishak Nair are part of this Romantic Comedy movie. 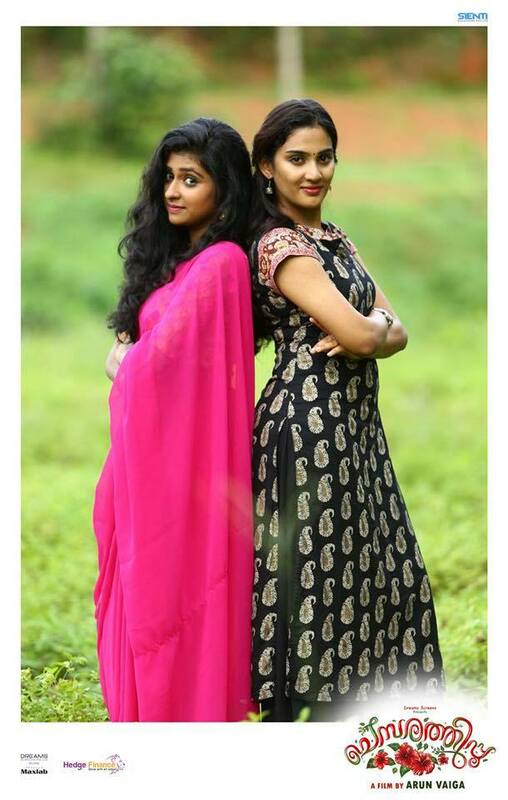 Aditi Ravi and Parvathy Arun are playing the female leads of the movie. Recently a song from the movie “Kannil Kannonnu” which featured Askar Ali and Parvathy Arun was out. The song sung by Vineeth Sreenivasan and Haritha Balakrishnan got a good response from the Viewers. Chembarathipoo Movie is produced by Bhuvanendran and Sakaria under the banner of Dream Screen Productions. The Story and Script of the movie are by Arun Vaiga himself. Santhosh Anima is cranking the camera for the movie while the music of the movie is by Rakesh AR. And the distribution of the movie is by Max Lab Entertainments. And yet another feature of Chembarathipoo Movie is that the movie is shot in Red Helium 8K resolution camera. 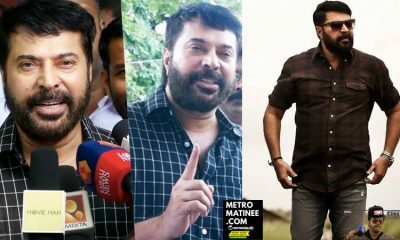 Mohanlal’s Villain movie which was released recently was the first movie to use an 8K resolution camera in Malayalam. 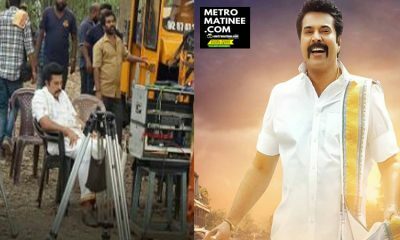 But Chembarathipoo movie is using a master prime lens in 8K resolution camera which is the first time in Malayalam cinema.Asif Ali’s brother Askar Ali made his debut through Honey Bee 2.5 and Chembarathipoo is his second movie. 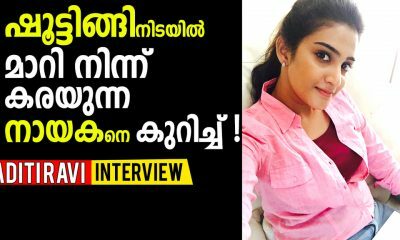 ‘Kamuki’ directed by Binu Sadanandan is an upcoming movie of Askar Ali which also has Aparna Balamurali who plays a blind college student in the movie.